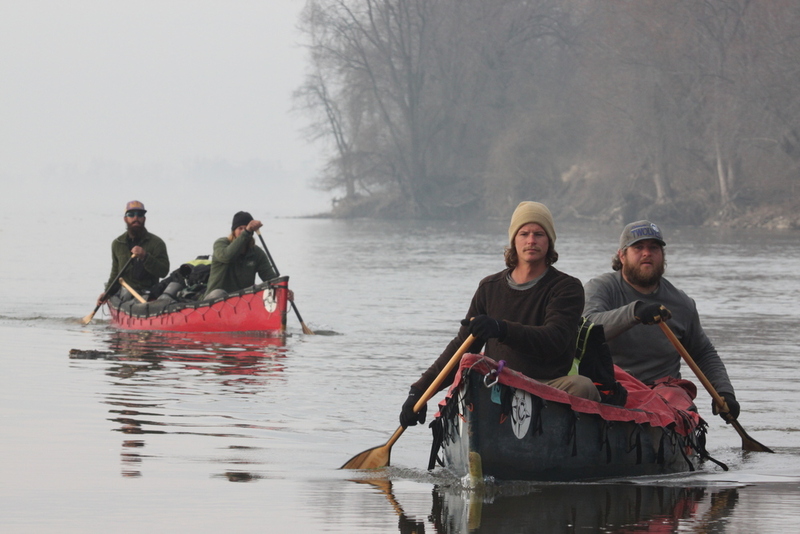 It isn’t our Voyageur Crew who is paddling from the Gulf of Mexico to the Arctic but the crew of 6 is paddling Voyageur canoes complete with our logo stickers on the side. They own the canoes and I’m thrilled they are on this incredible journey. Four of the trip participants are from St. Cloud, Minnesota, just like Mike and I and the other two are from Iowa. They have a website and you can follow along on their journey and see some amazing pictures.